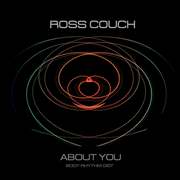 There’s a lot going on today, with not only my latest single, ‘About You’ coming out on my own Body Rhythm label at Traxsource, but also another remix for the House Trip Recordings label too. 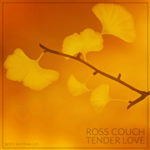 Taking a break from my usual three track EP format, ‘About You’ comes with the original piano version, and an additional ‘Deep Mix’ too, so feel free to take you pick, or better yet, grab both! Also out today is my third remix for The Lucius Project Ft Diana Lynn, this time on the track, ‘I Really Wanna Stay’, so be sure to look out for that one as well at TRAXSOURCE. 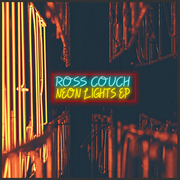 After the recent ‘Summer Soundtrack Vol.2‘ compilation it’s back to the EP format for my new ‘Neon Lights‘ release which has just come out on Traxsource promo. 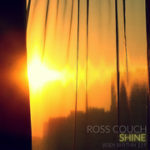 Hopefully a few new remix projects for other labels should also be coming out in the next month or two as well. 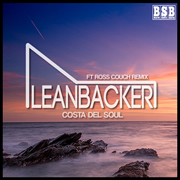 Following hot on the heels of my ‘Summer Soundtrack Vol.2‘ compilation, here’s more sounds to enjoy in the sunshine in the shape of my new Leanbacker single ‘Costa Del Soul’ on the Beats Since Birth sub-label, with the downtempo original being backed up by a Ross Couch House Edit. 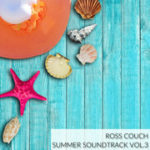 It’s hard to believe it’s been four years since the first volume of my ‘Summer Soundtrack’ compilation, so a second volume is well overdue, and I’m happy to say that the new edition is out today at all the usual stores. For the release I’ve carefully sifted through the Body Rhythm catalogue to bring you some of the most sunkissed tracks I’ve ever released, and as always with these compilations I’ve strived to make it an all-killer, no-filler selection that can accompany you right the way through the summer season. 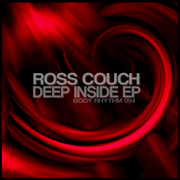 My ‘Deep Inside EP’ is out today at Traxsource and I like to think of this one as a double A-Side since I had a hard time deciding whether to put ‘Deep Inside’ or ‘Break Up’ first on the release! 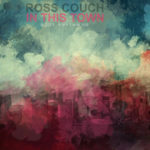 I’ve also thrown in a ‘Bass Dub’ of the latter one for those that like things a bit more stripped back. I’ve also just finished my latest remix for Lucius Project Ft Diana Lynn on ‘House Trip Recordings’. That’s the third time I’ve worked on something for those guys, and it’s always been fun to do. There’s also a handful of other remixes on the horizon too and I’m about to get stuck into working on my next Leanbacker single too. 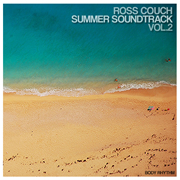 I’m also happy to announce that my next Body Rhythm label compilation will be ‘Summer Soundtrack Vol.2’. The first volume came out in 2012 (where did the time go?!!) 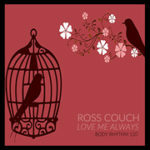 and was well received, so I’m looking forward to compiling the follow-up in the coming weeks.